Feeling dazed and confused in the yogurt aisle? Here's some information to help you make good choices. Yogurt used to be pretty straightforward. It came in small, simple containers, with a swirl of fruit on the bottom if you were lucky. Not anymore. Today there's Greek yogurt, shakes, and tasty-looking cups with sprinkles and crushed cookies. Yogurt is blended into smoothies and squirted into portable tubes and pouches. Over in the ice cream aisle, there are even more options, with a variety of frozen yogurt products in tubs and handheld popsicles. This gives you lots of choices but might also leave you wondering which one to pick. At the root of the dilemma is this question: is yogurt a health food or a dessert? 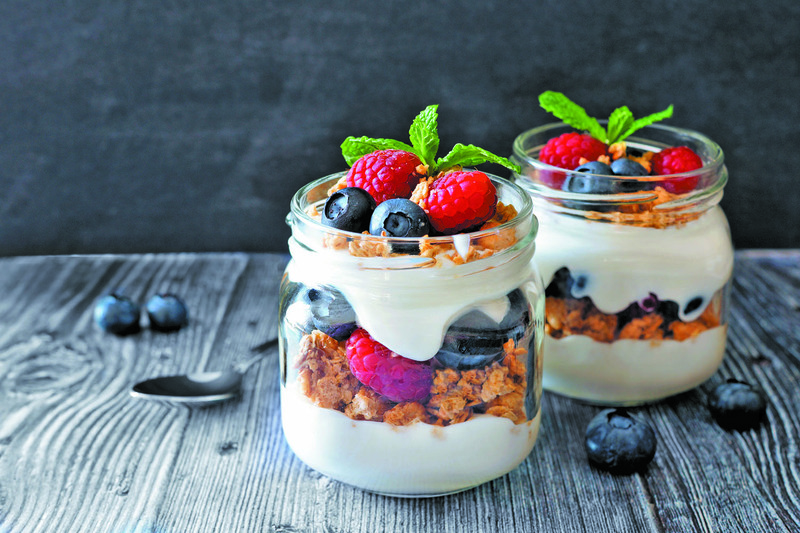 The truth is, today's yogurt can be either, depending on the type you choose, says Dr. Fatima Cody Stanford, an instructor in medicine and pediatrics at Harvard Medical School. This means you've got to do a little detective work to figure it out.